As one of the leading education institutions, Spring College International is constantly contributing to the society by organizing and attending some meaningful events. We also maintain good relationship with local and overseas university and education institutions. 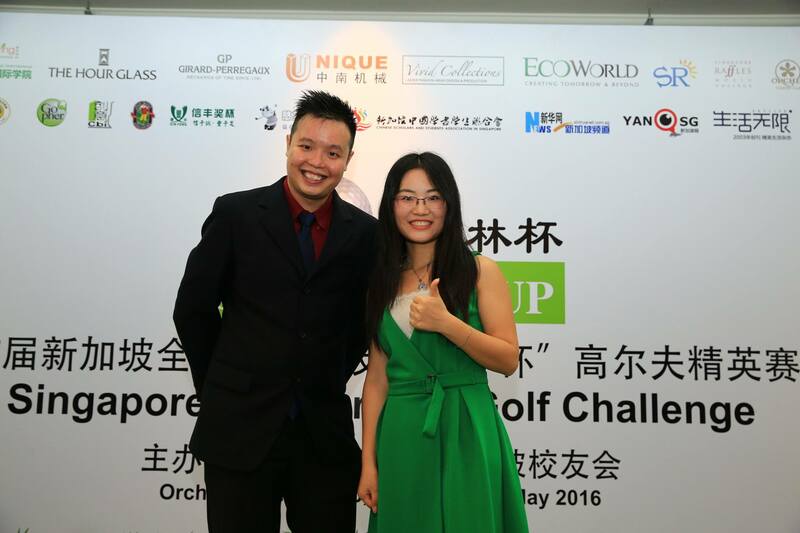 Singapore Scholar Cup Golf Challenge is definitely one of the big events of 2016 and SCI became one of the main sponsors for this golf tournament that includes participants coming from different alumni associations of international colleges and universities. 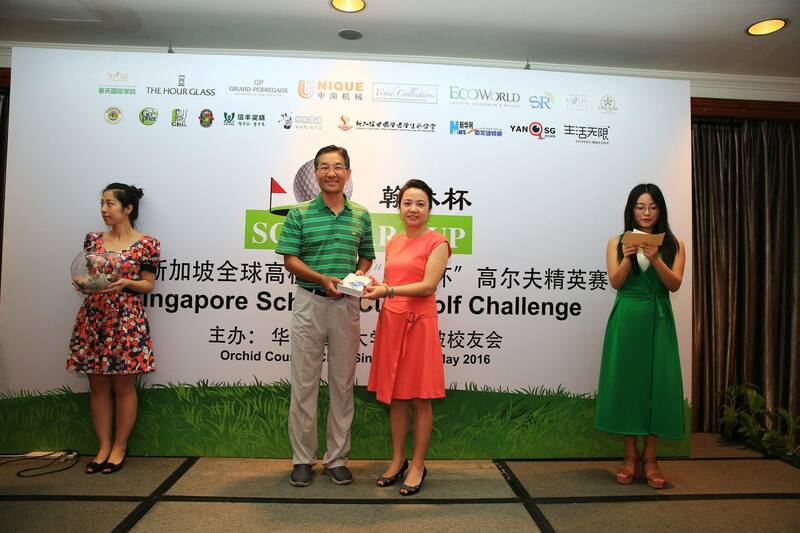 We are glad to say that our principal, Mr. Yang is the organizing committee chairman of Singapore Scholar Cup Golf Challenge. It provides a platform for the new immigrants in Singapore to connect with each other. 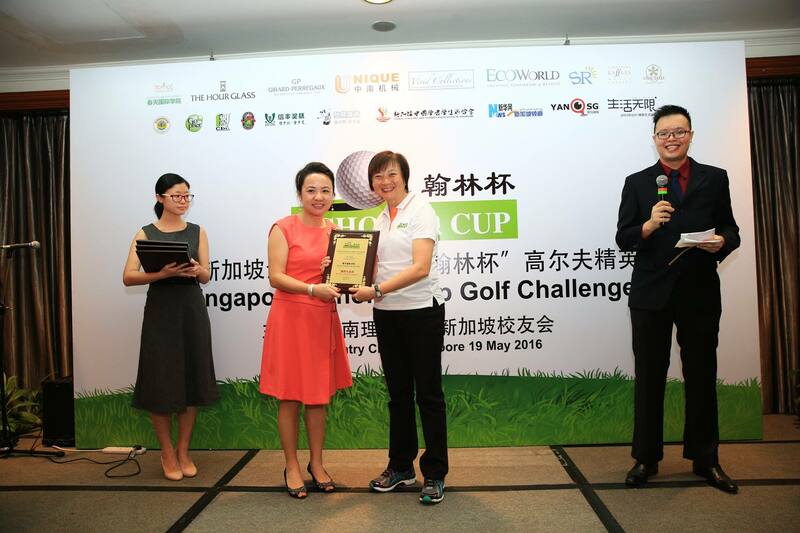 Plaque of appreciation is awarded to our Executive Principal, Ms Lina by Dr Lee Bee Wah ,the Member of Parliament of Singapore. A photo of our Chinese teacher and Math Teacher. They are the masters of ceremony for this event. Executive Principal of SCI, Ms Lina present the award to participant.